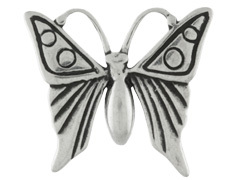 If you are a fan of tiny creatures that buzz, flit, and decorate our lives with the myriad of colors on their dazzling wings, you will probably love our beautiful sterling silver butterfly and insect charms. 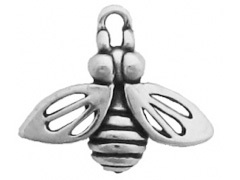 These finely crafted silver charms are perfect as earring components, bracelet dangles and necklace embellishments. 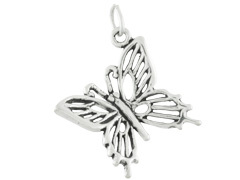 Try adding an adorable ladybug or elegant butterfly to your next jewelry design for a touch of whimsy. 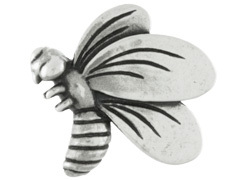 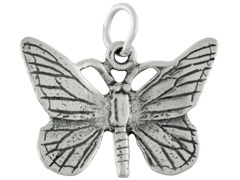 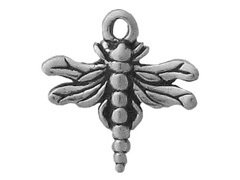 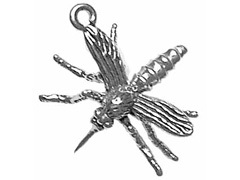 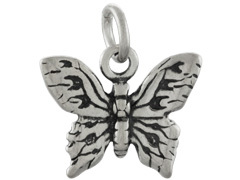 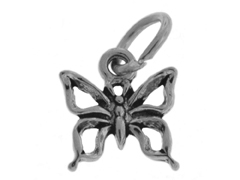 Our sterling silver butterfly and insect charms are sure to attract attention!